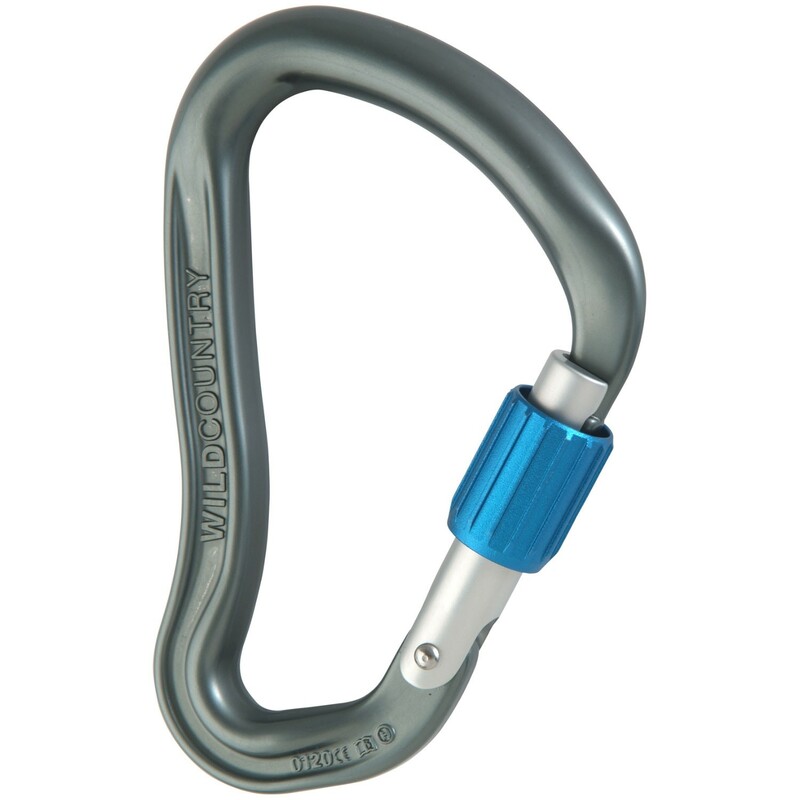 The Ascent is a new karabiner from Wild Country. The shape is based on the classic HMS style so it's great for belaying with either a belay plate or munter hitch and has a wide gate opening. The back has been I-beamed to trim off some weight, but the main rope bearing surface retains a 12mm round bar for smooth, rope-friendly belaying. Flippin' strong too, at a whopping 28kN breaking strength.